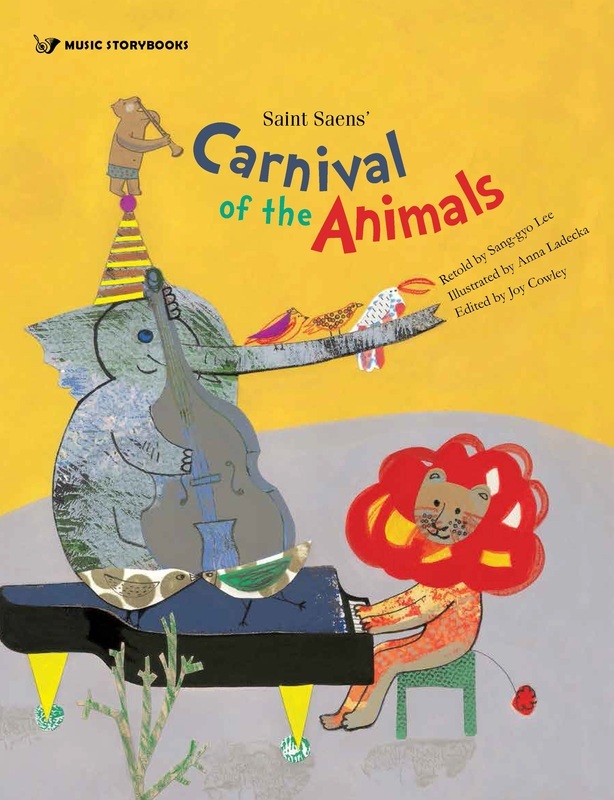 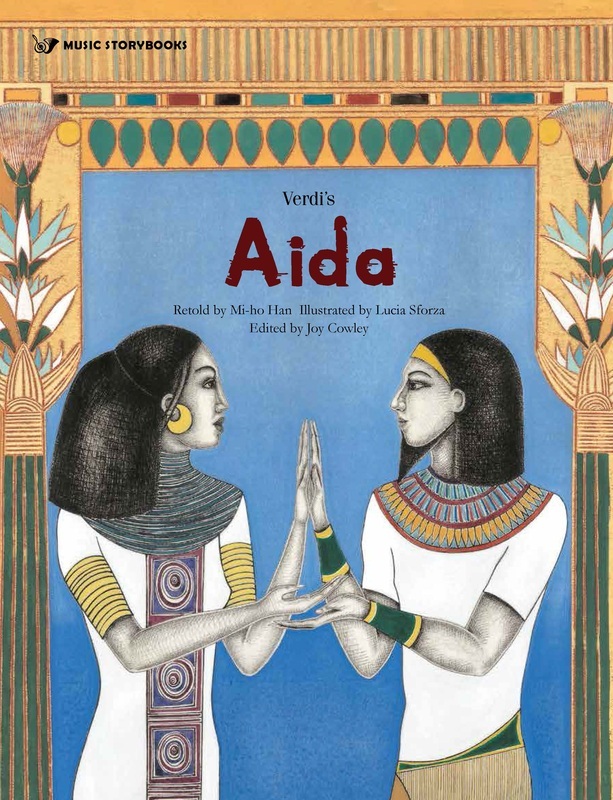 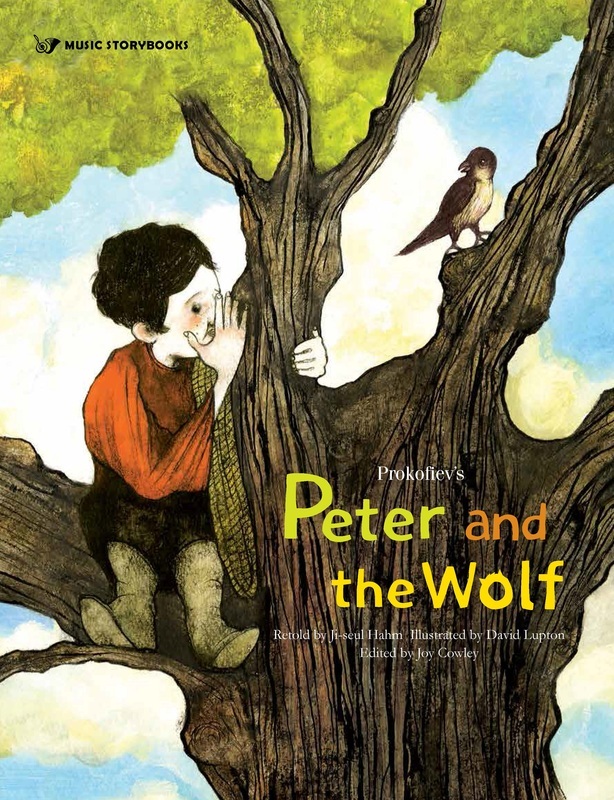 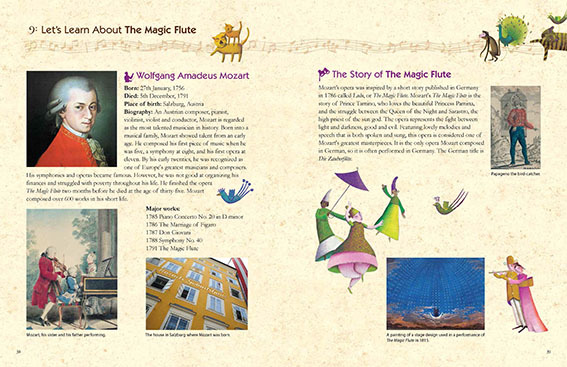 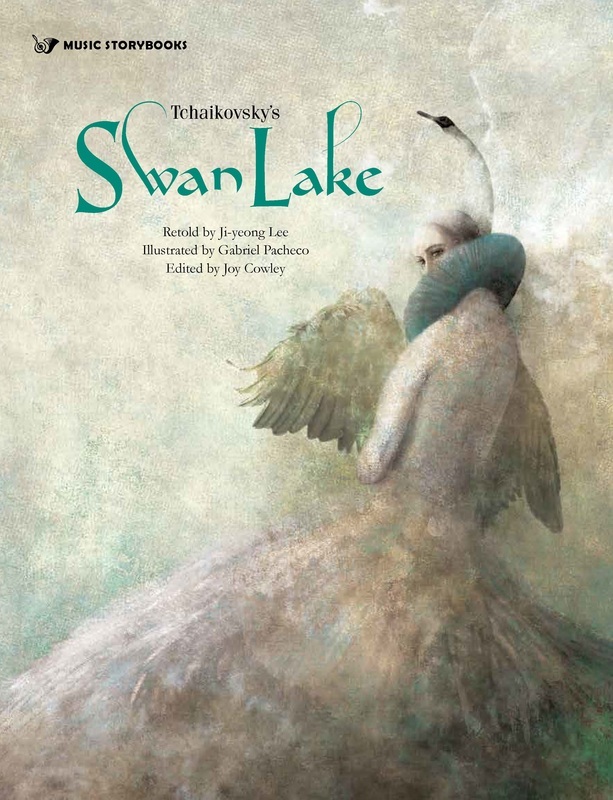 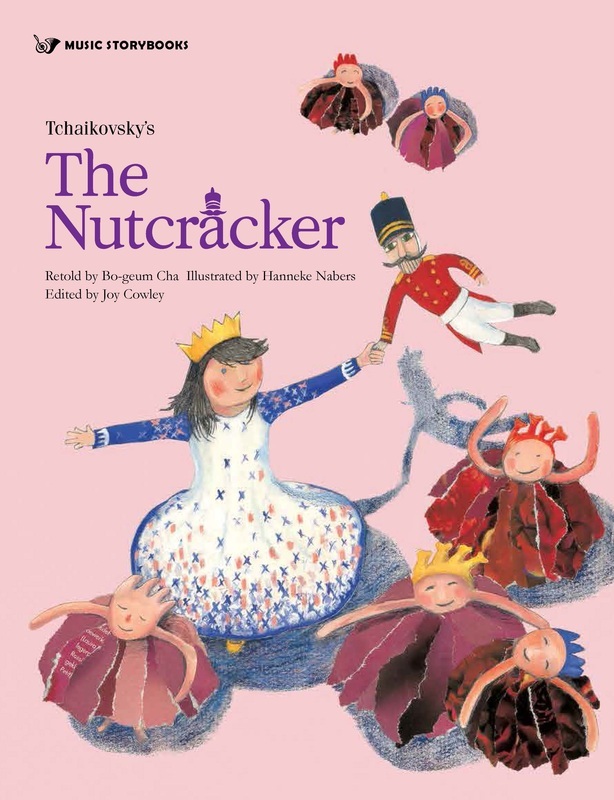 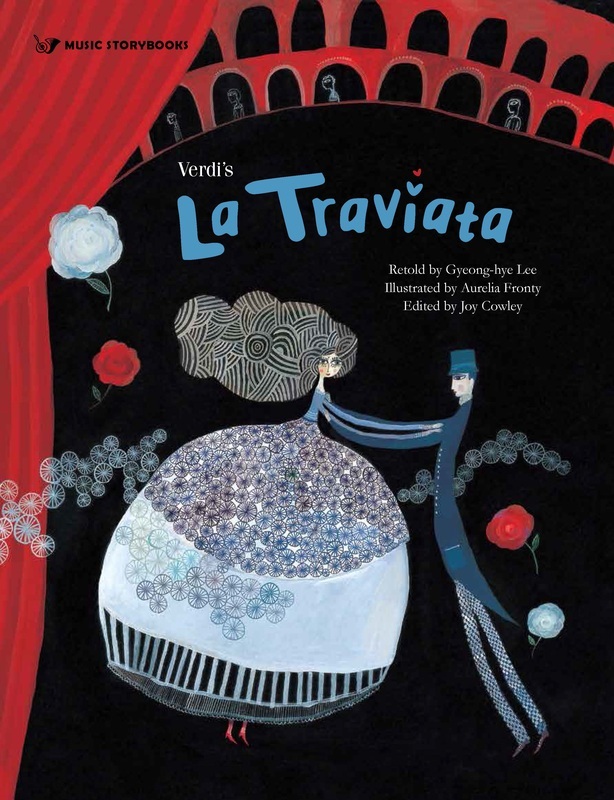 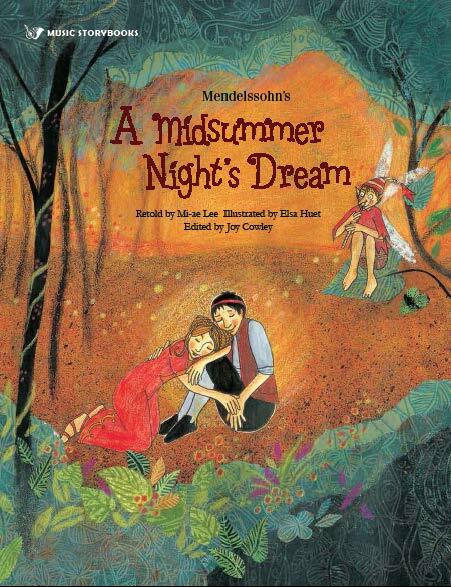 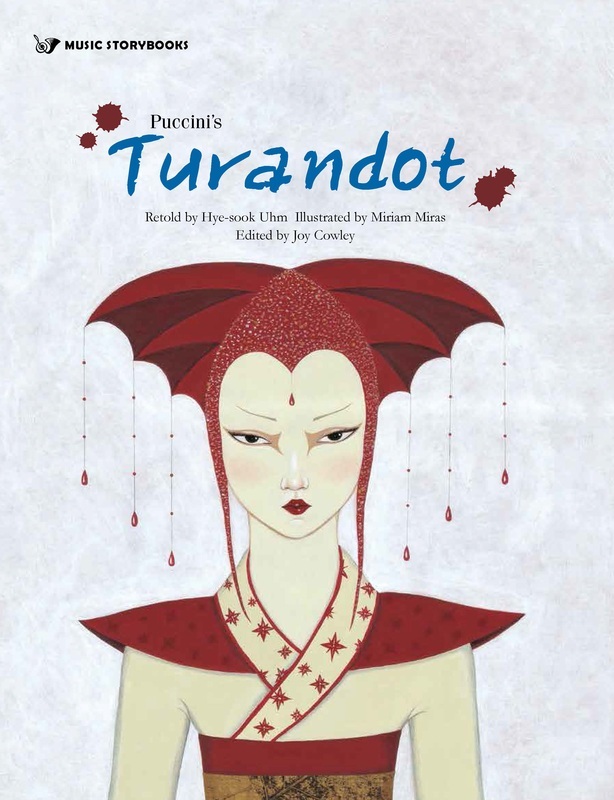 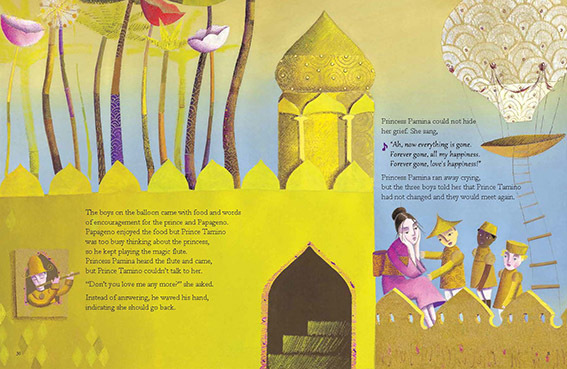 Beautifully illustrated by recognised children's book artists, the one-of-a-kind Music Storybooks series presents famous operas, ballets and suites in a 'world classics' picture book form. 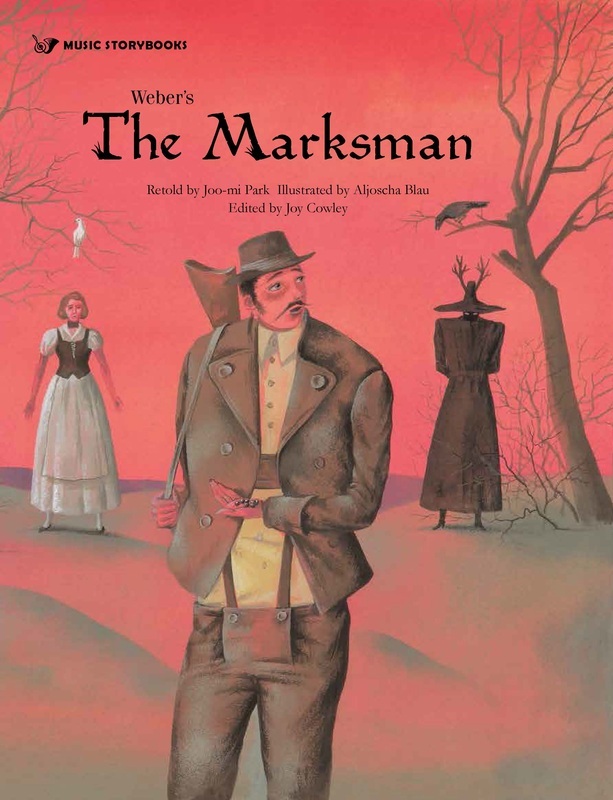 in this fresh and accessible format. 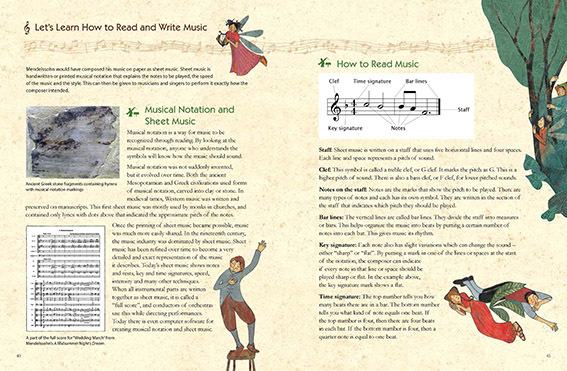 Six supplementary pages contain non-fiction information about the composer, their works and other interesting information. 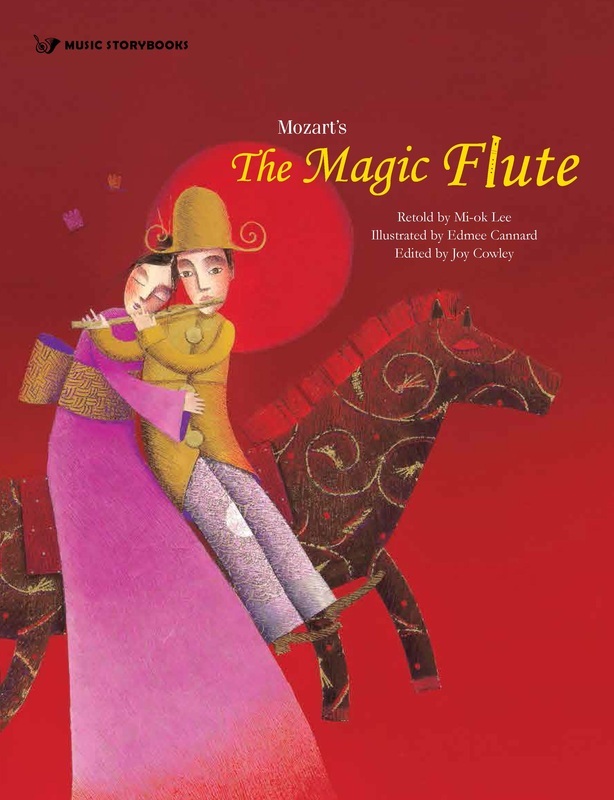 Children can be introduced to the world of classical music in a way that captures their attention.